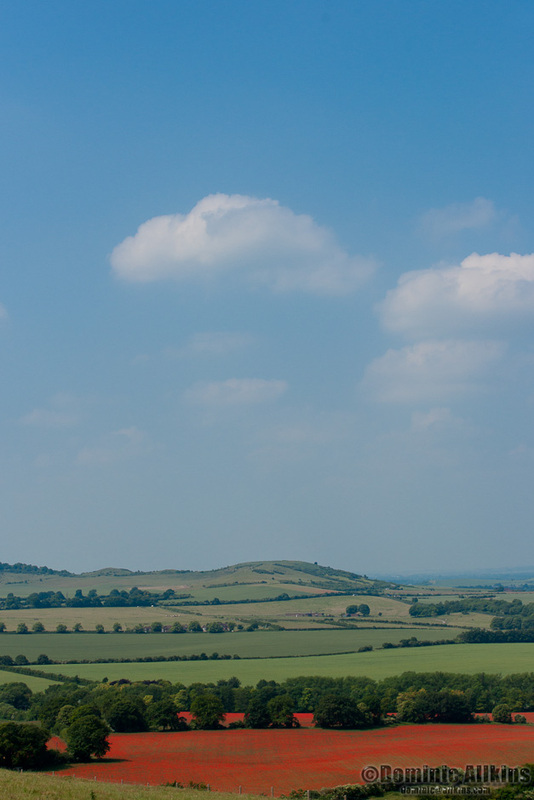 A few weeks ago I went to Whipsnade Zoo with my girls – always a good trip. 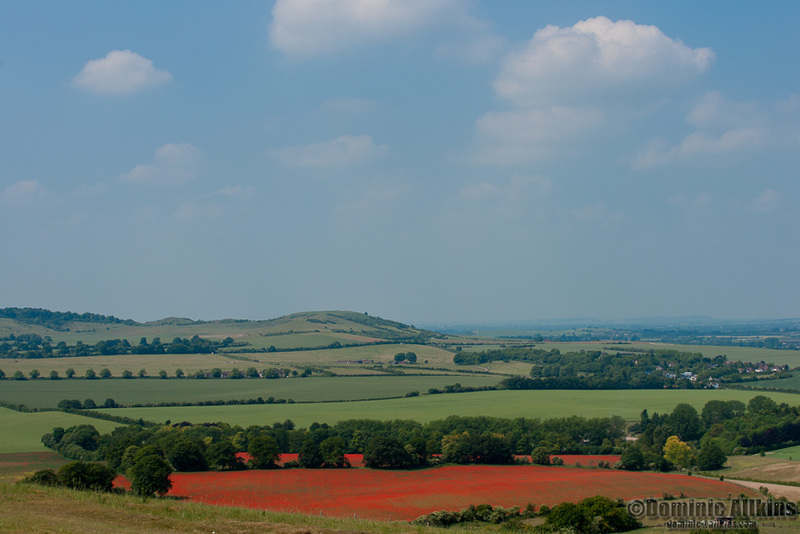 One of the great views from the grounds is the view over the Dunstable Downs and we were lucky enough on the day to see a beautiful field of bright red poppies. It immediately struck me that the combination of colours – red for the poppies, green for the surrounding fields and the blue sky – were a great natural exhibition of primary colours. More pictures (of the animals) from the trip later, but for now I hope you enjoy the pictures as much as we enjoyed the view. Click on the pictures to see larger versions in Lightbox. This entry was posted on Thursday, July 15th, 2010 at 05:44 and is filed under Blog, Images. You can follow any responses to this entry through the RSS 2.0 feed. You can leave a response, or trackback from your own site.